Live where you can have the best of the Suitland, MD, lifestyle. Toss up these three simple homemade recipes from your military apartment It’s officially time to hit that spring refresh button! Head down to your local farmers market or grocery store to pick out some fresh ingredients. Eliminate all the sugary snacks and shop intentionally for products that will rejuvenate and energize you for the day. At ROSS Management Services, we take great pride in our proven ability to deliver a superior Suitland, MD, apartment living experience enhanced by the highest level of service. 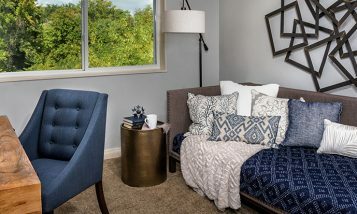 When you move into any of our fine communities, you’ll not only feel taken care of, you’ll feel right at home. 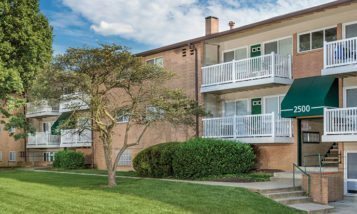 We’re especially proud of the array of exceptional Suitland apartment rental communities we offer in the area. When you live here, you’ll appreciate the convenience of living close to serenely scenic parks; shopping, dining and entertainment venues galore; Metro practically at your doorstep; easy access to major highways; and a few minutes’ commute to key employment centers like Joint Base Andrews, the US Census Bureau, National Archives and the National Maritime Intelligence Center. View our communities below to find your next apartment in Suitland, MD, that will allow you to enjoy the best the area has to offer. Click here to learn even more about Suitland. Ask about our 5% discount for all P.G. County, Metro, and MGM Grand employees!